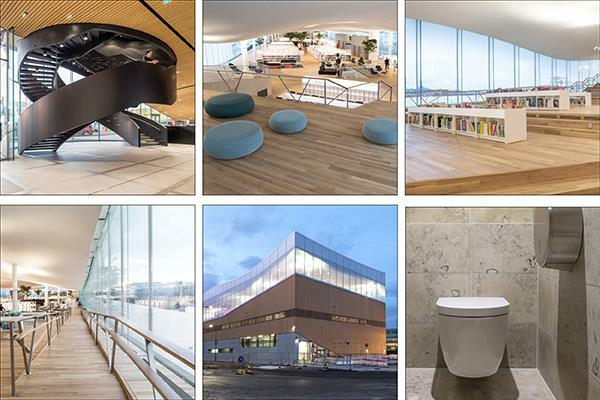 Detailed #sustainability The OODI Central Library is virtually a zero-energy building. 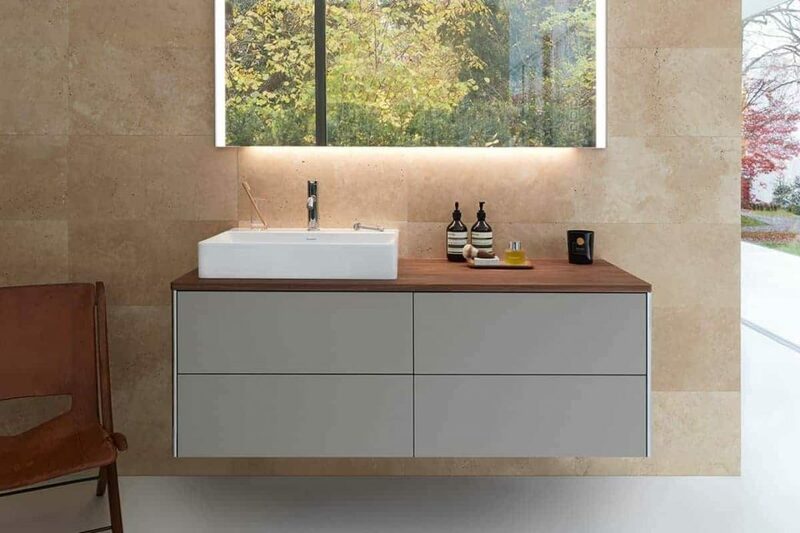 The architects' focus on durable materials is therefore evident in the bathroom. The timelessly modern ME wall-mounted toilets by Starck and D-code washbasins from #Duravit offer the highest function and #design quality. XSquare & DuraSquare: The similarity of the names is no coincidence. The ceramics and furniture go together perfectly. Handlefree fronts of the furniture with Tip-On technology subtly highlight the elegant and inspiring overall picture. XSquare & DuraSquare: la similitud entre los nombres no es ninguna coincidencia, y es que la cerámica y los muebles de estas casan a la perfección. The frontal manilla de los muebles equipados con tecnología Tip-on resaltan sutilmente la imagen general elegant e inspiradora. With the SensoWash® Starck f, Duravit and Starck are presenting a new generation of shower toilets. All technical components were placed invisibly in the ceramic body. Controlled and configured via remote control or app. Automatic lid opening, user identification in the seat, adjustable air-blower – comfort in its purest form. Welcome to paradise! 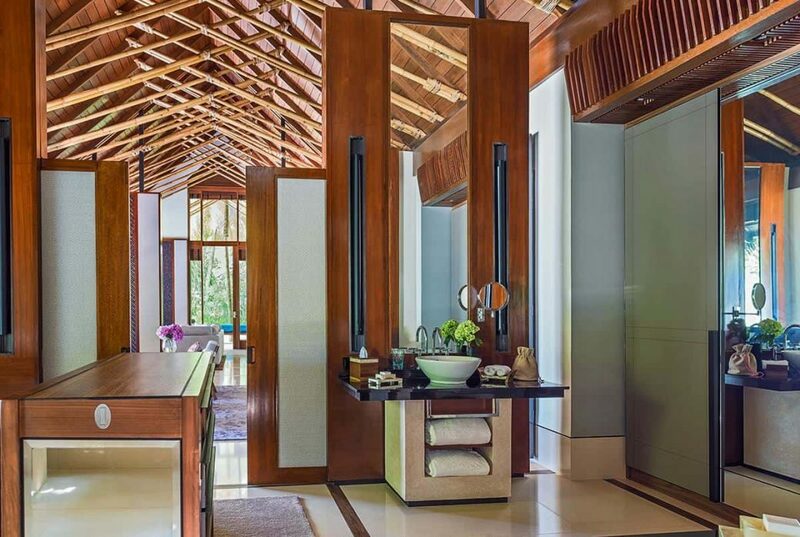 In the middle of coral reefs, lagoons and white beaches, the resort "The One & Only" provides pure relaxation thanks to its Duravit Bacino console washbasins and Starck 2 SensoWash® shower toilets. The fascinating mix of elegance, class and island charm is the finishing touch to a perfect holiday.